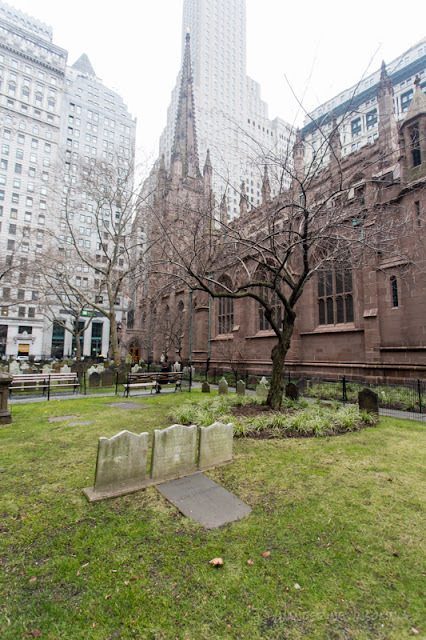 Alexander Hamilton is buried in the churchyard of Trinity Church in Lower Manhattan. 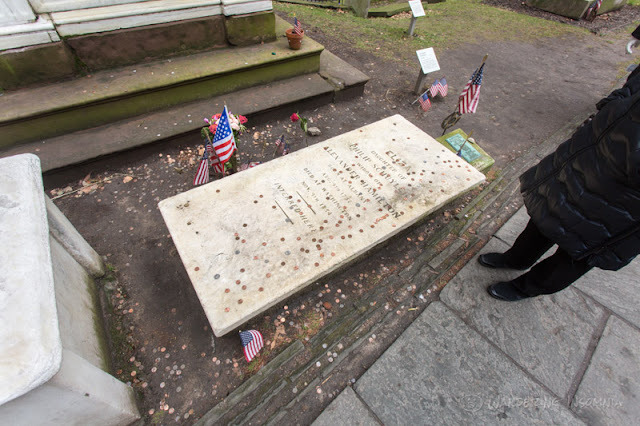 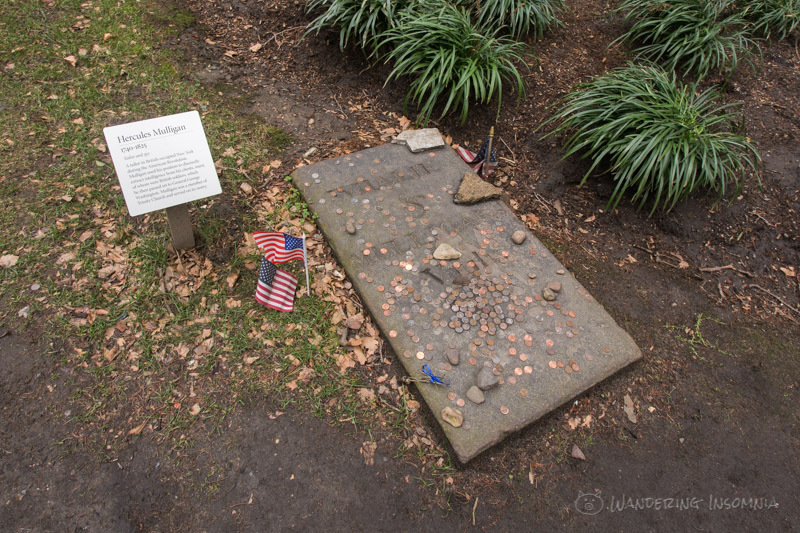 Recent fame from Lin-Manuel's musical Hamilton has increased the number of visitors to the point that there are always coins, flags and flowers laid at the graves. 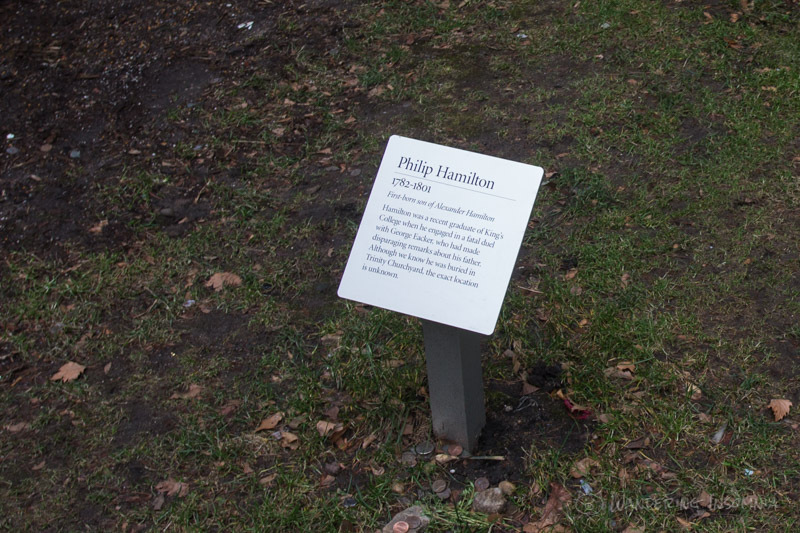 Trinity Church has also placed signs describing the Hamilton and other related people who are buried at the church, including Eliza, Angelica, Hercules and Phillip. Alexander Hamilton has the most ornate grave marker, while Eliza is buried right next to Alexander Hamilton, with a flat, white marble slab marking her grave. 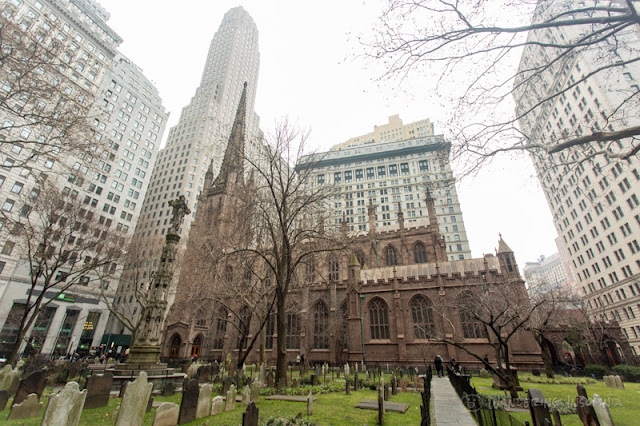 Phillip is also buried in the churchyard, but the location of his grave is unknown. 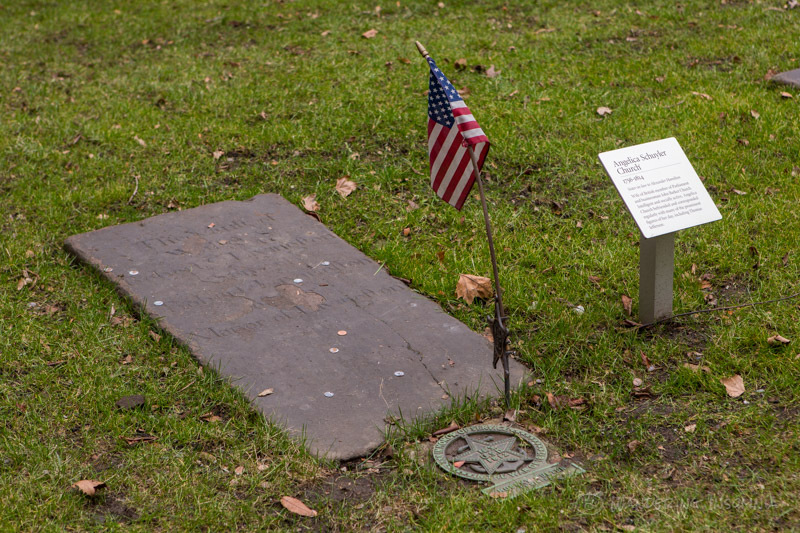 His grave was most likely left unmarked because he was killed in a duel, which was frowned upon at that time. 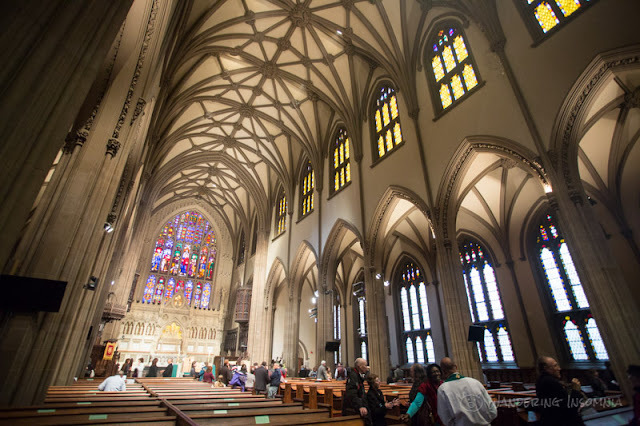 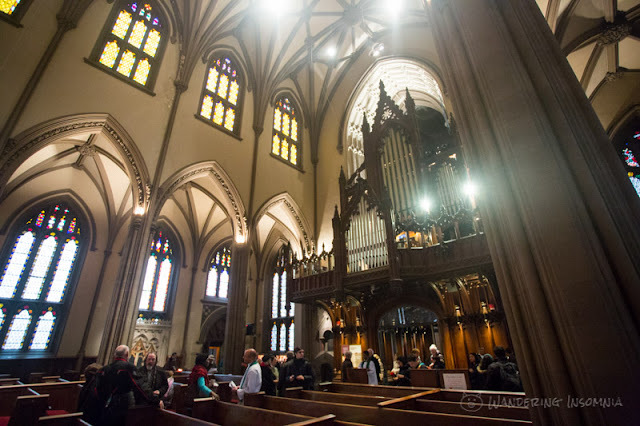 Trinity Church did not want to appear to condone it. 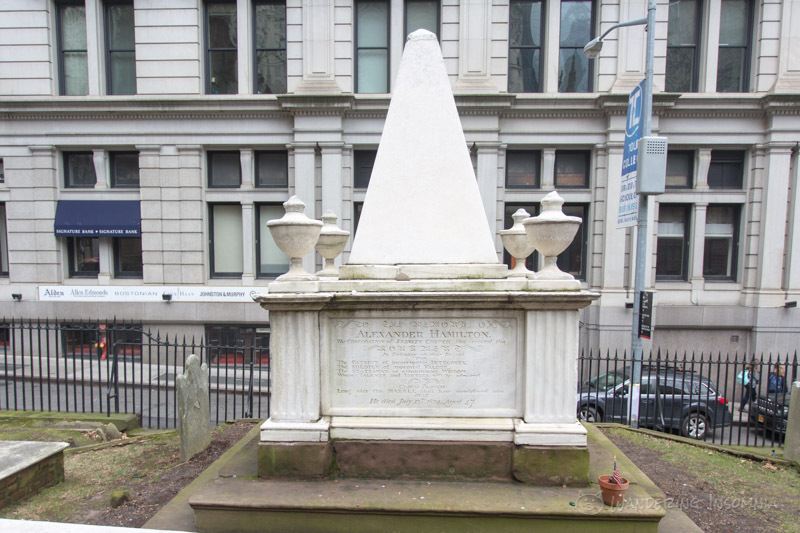 Even for Alexander Hamilton, the church initially refused give him final Communion and last rites on his deathbed but later relented. 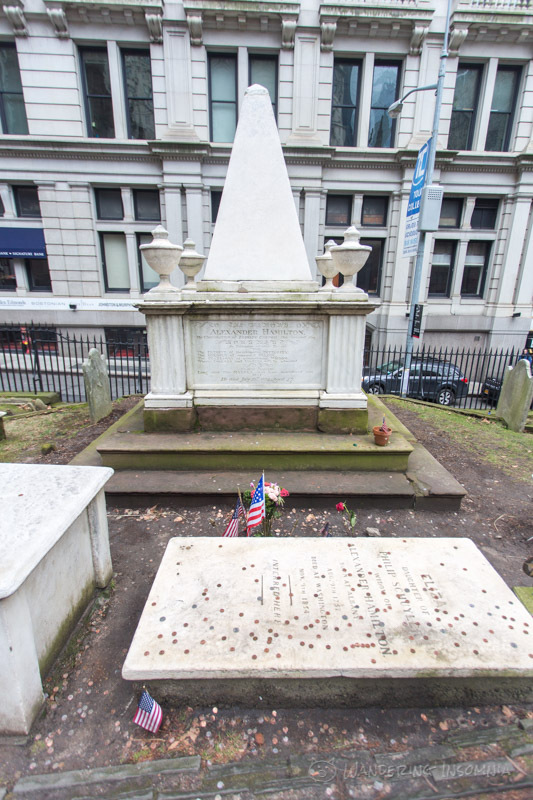 Hercules Mulligan is also buried near Alexander and Eliza Hamilton.